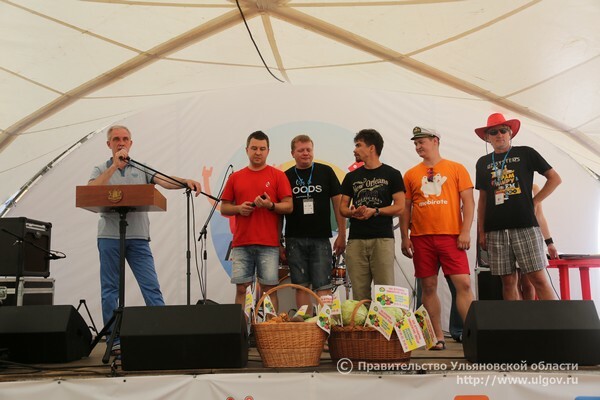 The International IT Conference «Ulcamp-2016» was successfully held in the Ulyanovsk region, Russia on July 15-17. The interim Governor of the Ulyanovsk region had the privilege to give the Opening speech at the Conference. «We can say that our region is among the most developing regions in the field of IT. A lot of international IT companies are based in the Ulyanovsk region. IT cluster is actively developing; new IT technologies are being actively implemented in the Ulyanovsk region. The regional Government actively supports IT companies, for example, by introducing tax exemptions. It is important for us to establish optimal conditions for new IT specialists to live and work in the Ulyanovsk region»- the Governor underlined. 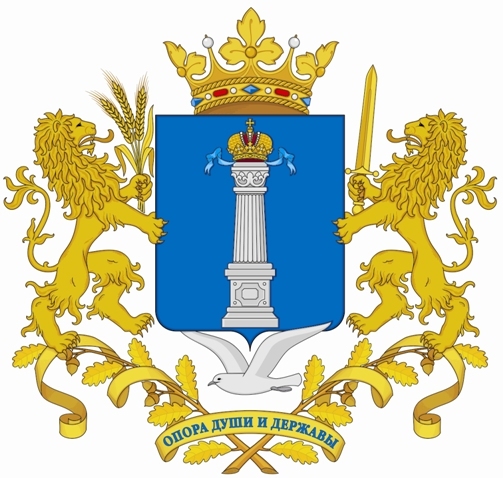 The Governor awarded CEO’s of leading IT companies (such as «ITECH.Group», «SimbirSoft», «MediaSoft», «MST Digital Agency») for getting outstanding results in the field of IT. After the Opening ceremony the Governor conducted a session with the members of Ulyanovsk IT Expert Council and set a target to develop an implementation strategy of «Smart Region» project. More than 1000 people attended the Conference. The participants discussed several topics, related to IT technology: programming, design, IT management, fund-raising, advanced training. Within the framework of cooperation with the World e-Governments Organization of Cities and Local Governments, Mr.Yohan Madushanka (IT Support Specialist, Sri Lanka, MAS-TS) took part in the IT Conference. Mr.Yohan Madushanka shared his thoughts on this subject: «In Sri Lanka we don’t have much communication and relationships among IT companies, but in Ulyanovsk IT companies have strong friendship. In Sri Lanka very high competition exists between IT companies and they are trying to defeat each other, but in Ulyanovsk representatives of IT companies are very friendly and the participants of Ulcamp are like family friends. It was an amazing and good experience and I have learnt a lot of things which I can apply in Sri Lanka. I hope that the next visit to Ulyanovsk will be more than for 3 days. I’m eager to participate in Ulcamp.Winter-2017».